A compact, elegant mind machine ideal for use before sleeping or learning, useful for short and quick afternoon relax as well. A device representing the dawn of new age of mind machines. 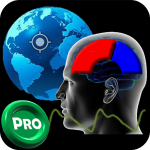 Cheap, flexible, controlled by the Mindroid application and with effiency more than comparable to classic mind machines. The device uses computing power of Android or PC that makes it both affordable and adaptable. A new generation of mind machines based on combination of moder technology and constantly updated software. 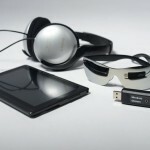 The core of the device is a tablet supplemented by light glasses and headphones. Offers unprecedented possibilities. 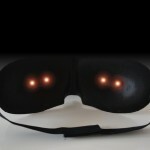 A sleep mask for the Sleep as Android app. It helps you to use up the potential of the app adding new possibilities based on light effects and stimulation. You’ve never slept better! This mind machine will learn you to recognize your psychical mode, help to reach higher level of concentration and learn effectively. Ideal to get rid of stress too. 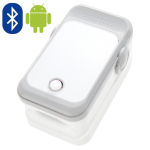 Wireless bluetooth oximeter with biofeedback application StressLocator. 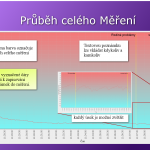 Measures pulse, frequency of breathing and much more. 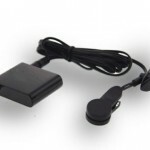 A cheaper alternative to our oximeter. Not so precise and not wireless, but providing reliable results. Find out more about your physical and mental condition! The application measures your level of concentration or relaxation, pulse, frequency of breathing and more. Includes exercises, which help you to improve your ability to concentrate. 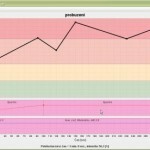 Extended version of the StressLocator application. Using the expert mode provides detail information about your mental and physical health. 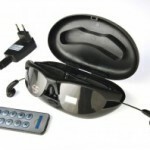 Connect light glasses (Mindroid Glasses) to turn your Android device into a fully working and effective mind machine. 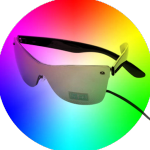 Easy way to use the advantages of the light therapy! Developed for our GSR device. Observe your emotions on Android! Accessory for mind machines Flex and Victory V2. The application enables you to import music or language courses into your device and edit them. 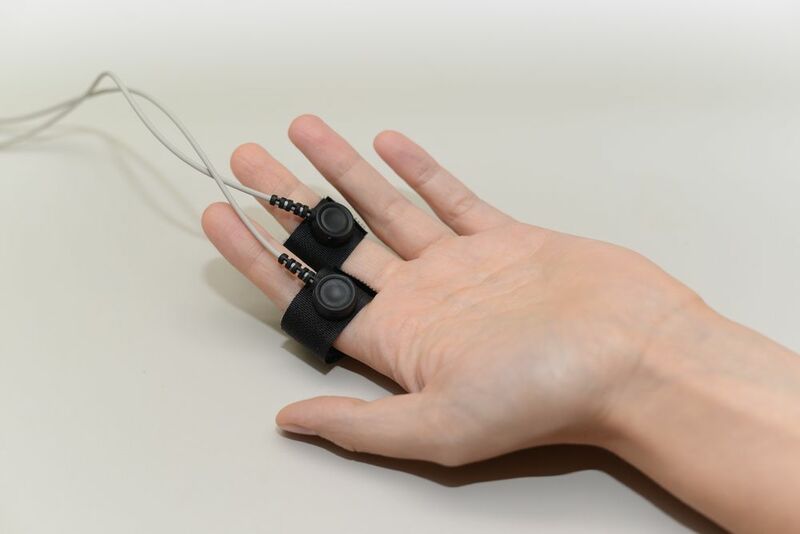 The application enables you to measure and record your reactions by measuring skin resistance. Designed for Gsr Biofeedback and Flex V2 Biofeedback. A program designed for Flex V2. 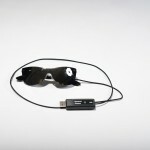 Enables you to play audio-visual sessions. By measuring skin resistance and instant evaluation you get a tailor-made session at any given moment.